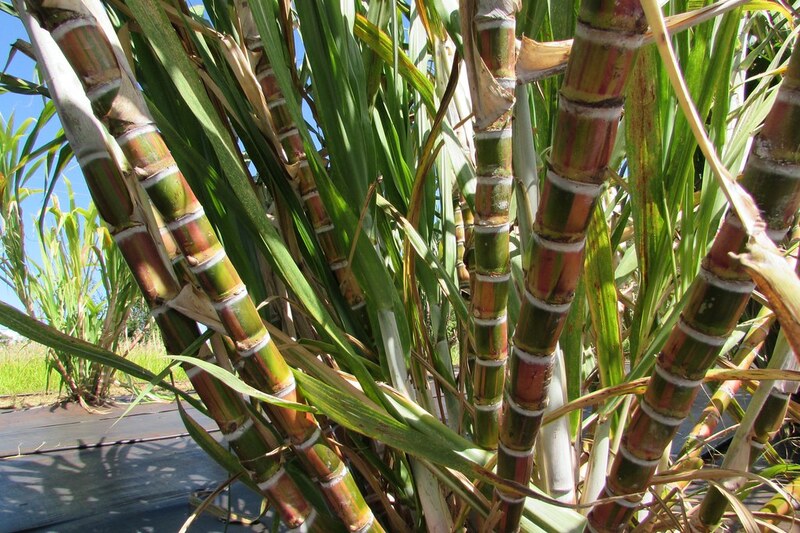 Sugarcane, also known as kō, may not be king anymore in Hawaiʻi, but University of Hawaiʻi researchers see a sweet future ahead for the traditional plant, which the Hawaiians first brought to the islands via canoe. 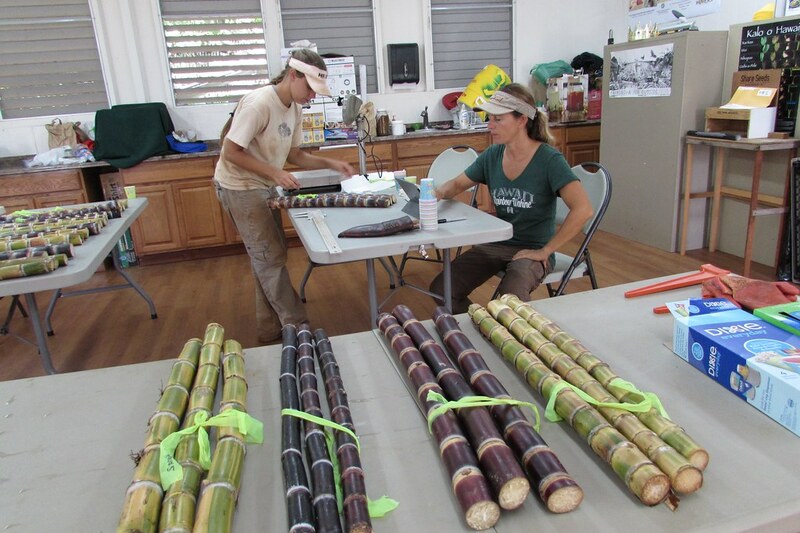 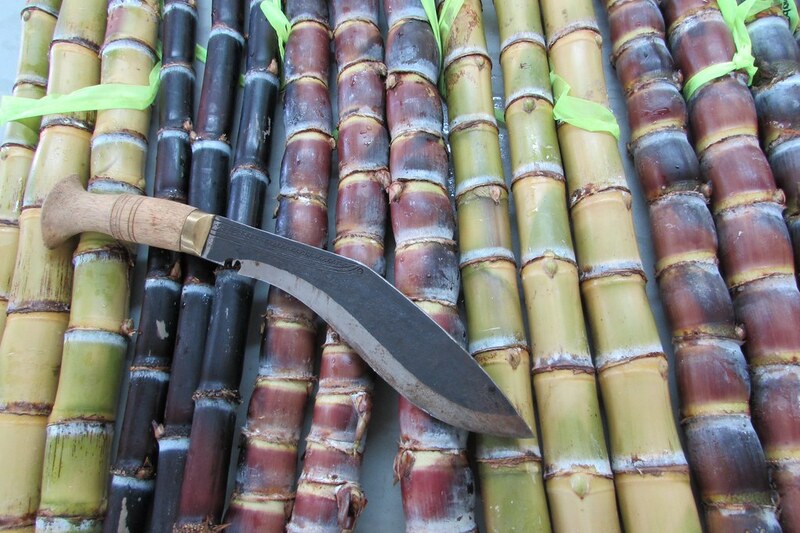 UH Mānoa Assistant Researcher Noa Lincoln is working on a book and website that catalogs many varieties of native sugarcane and discusses their cultural significance. 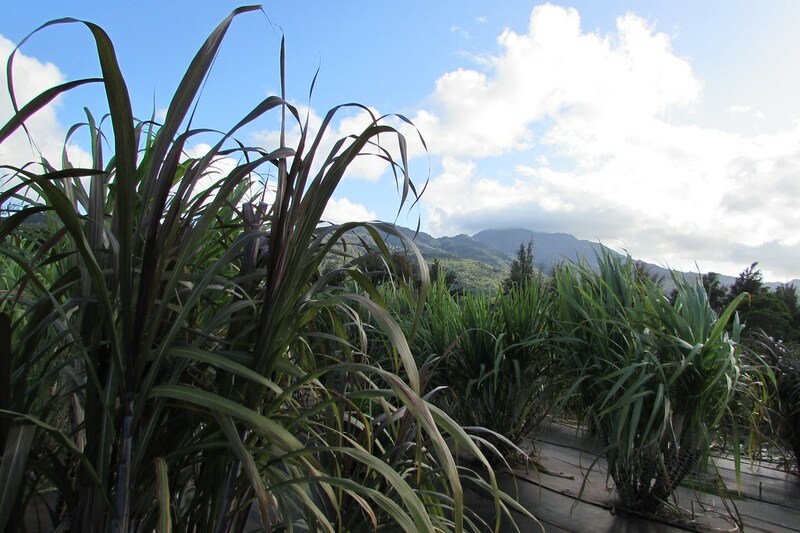 “Sugarcane is likely the single most important crop in the colonial history of Hawaiʻi,” Lincoln writes. 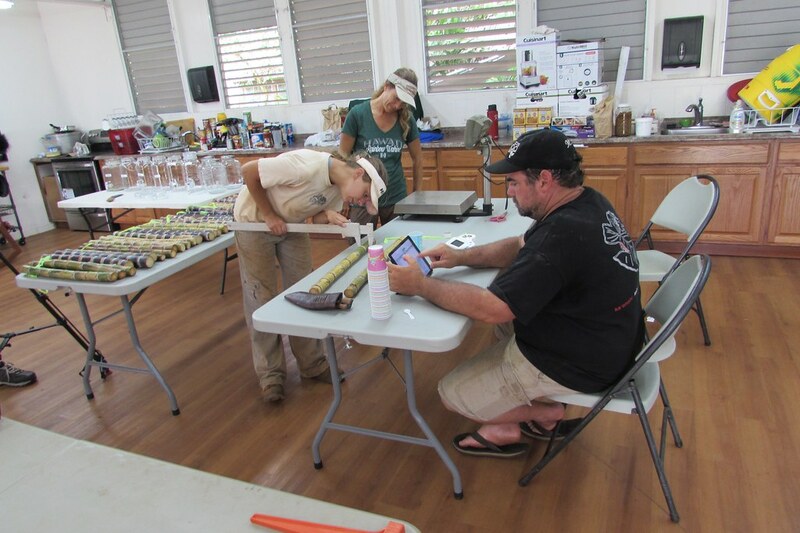 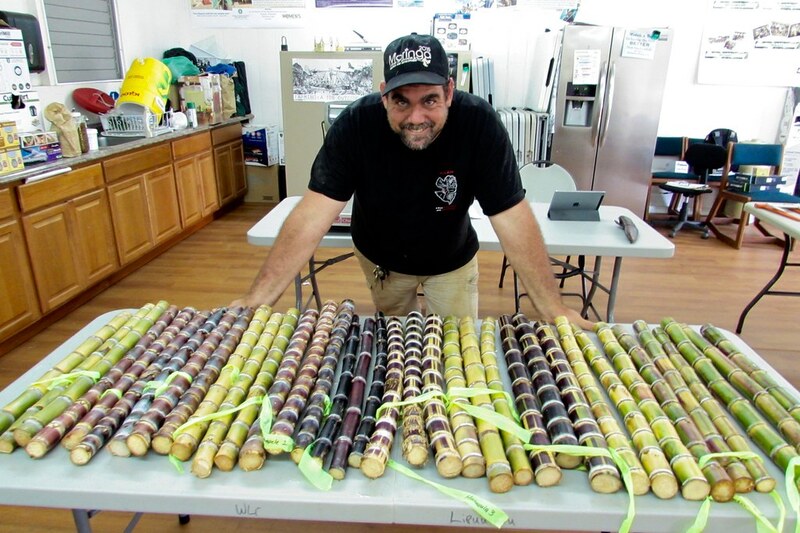 He says sugarcane’s more recent history tends to overshadow the fact that Native Hawaiians utilized sugarcane extensively in the Islands for a millennium before Europeans arrived. 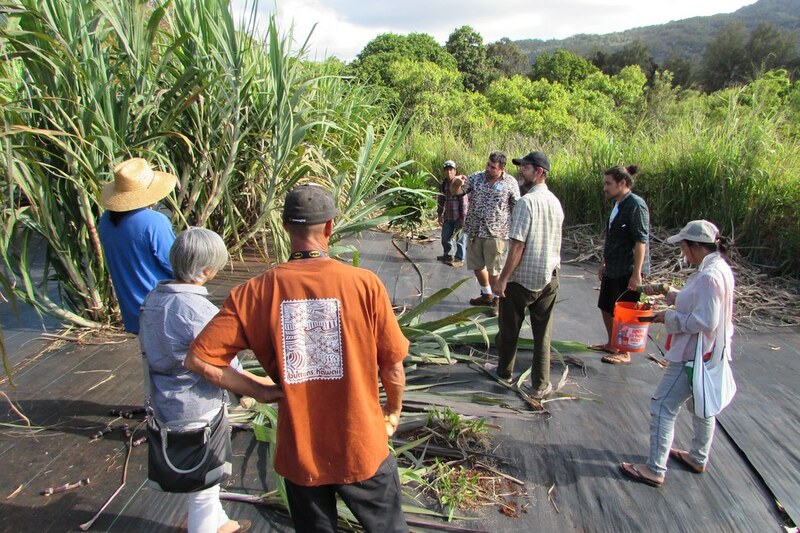 “The University of Hawaiʻi has taken a big step in acknowledging that there is a lot to learn from our indigenous crops, our indigenous cropping systems and the traditional knowledge that went along with this,” Lincoln says. 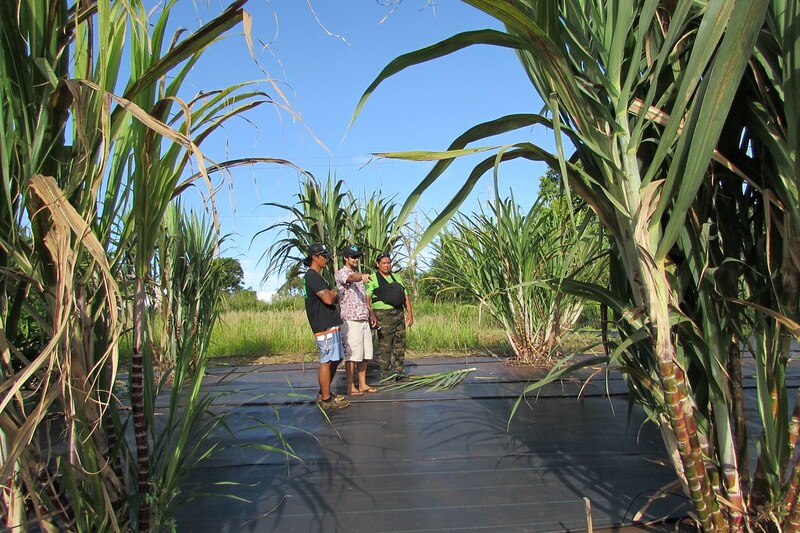 It’s become a high-value horticultural crop as opposed to a low-value agronomic or plantation crop. 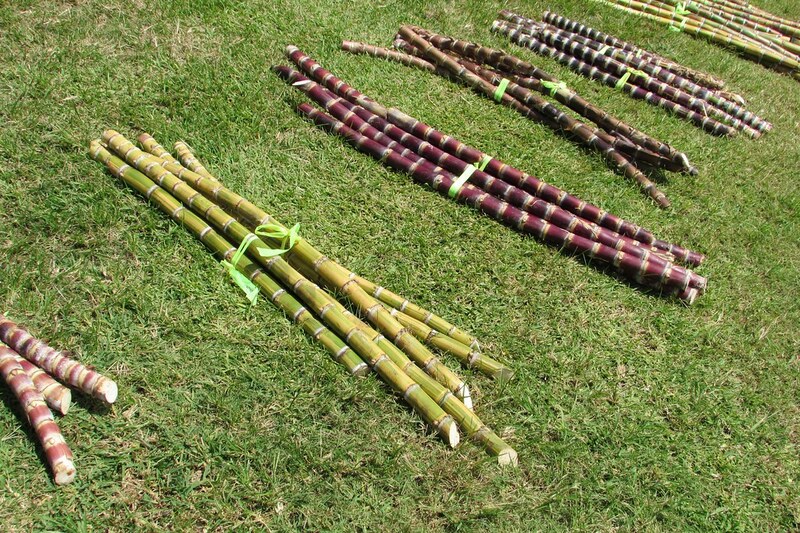 Not only was cane used for food; it was important for medicine and in religious and magical ceremonies. 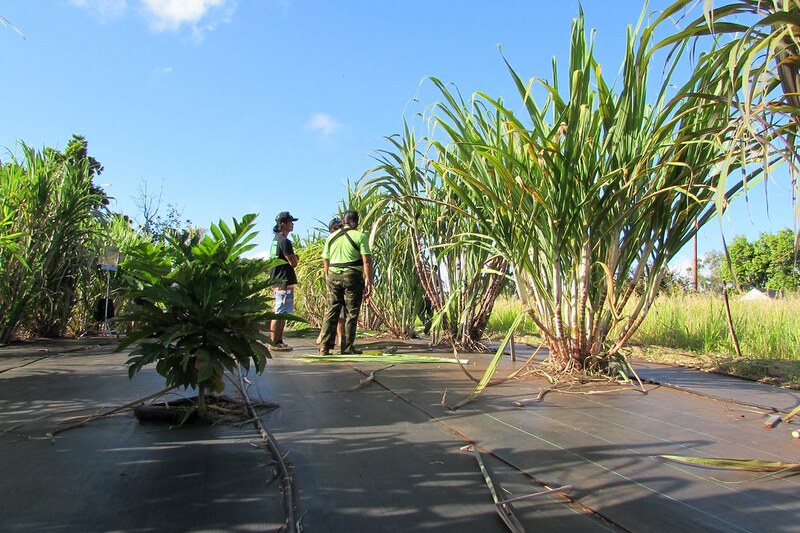 Lincoln is also working with his College of Tropical Agriculture and Human Resources colleague, Associate Specialist Ted Radovich, to examine traditional and modern organic growing systems, including intercropping with ʻulu (breadfruit). 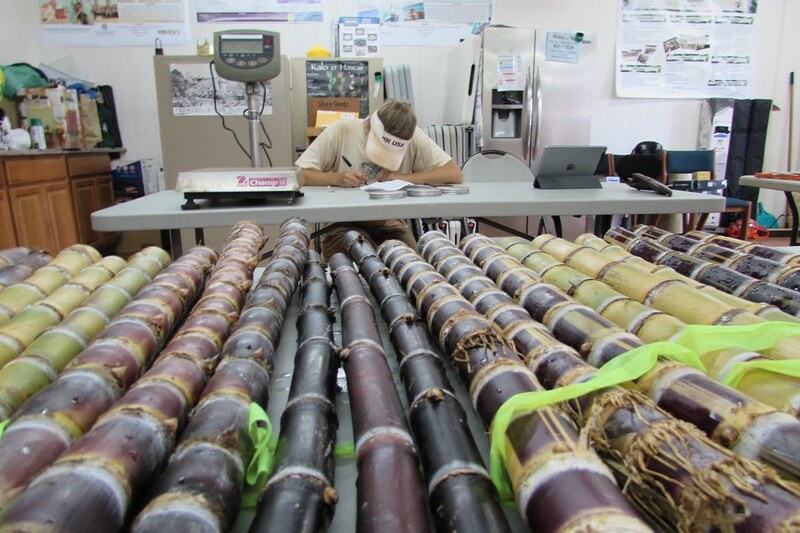 They are also researching cane juice quality and nutrient cycling. 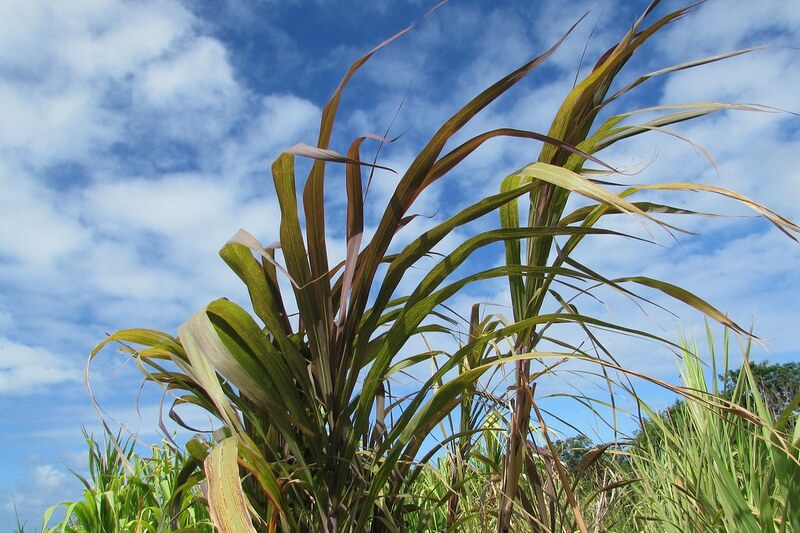 Lincoln and Radovich are helping local growers and processors to choose and cultivate the native varieties that are best for their purposes, including producers making cane skewers and swizzle sticks and local distillers making rum agricola, a fresh cane-juice rum. 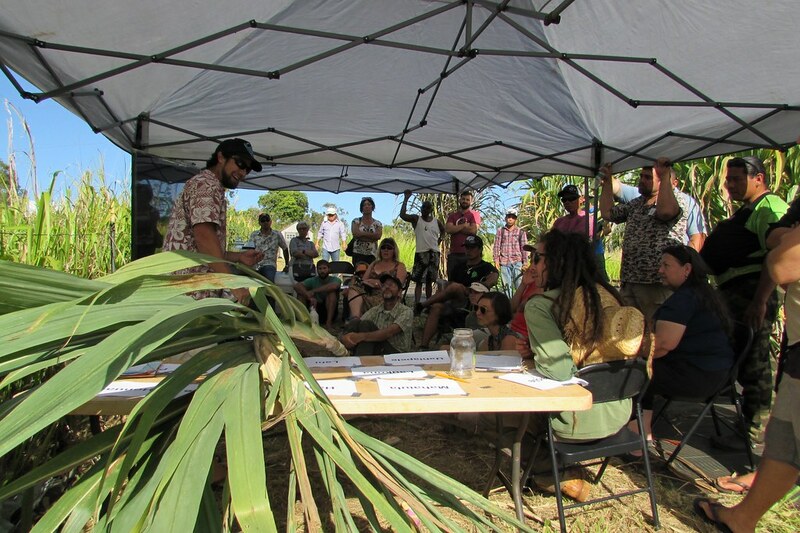 View more photos go the College of Tropical Agriculture and Human Resources Flickr site.